Brookville, PA – If you hear a tornado siren today, don’t be alarmed… it’s just a test. Cities and towns throughout the state will be participating in the Commonwealth of Pennsylvania Statewide Weather Exercise next week. The exercise is scheduled to happen in all Pennsylvania counties anytime between 9 a.m. and 2 p.m. today. 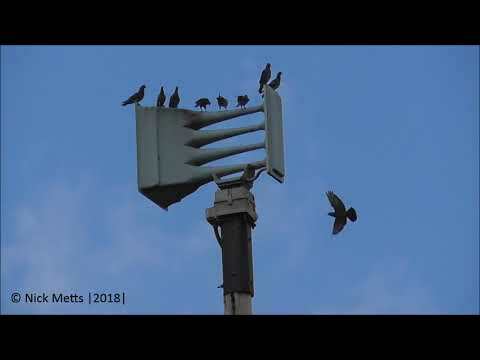 No matter where you are in the state, you’ll likely hear a tornado siren sometime during the day. Not all counties have decided when they will send out the alerts, but Jefferson County says theirs will be around 9:15. That includes tornado sirens being tested in Brockway and nearby Snyder Township, along with Brookville, and Punxsutawney. You’ll know it’s just a test because, in addition to us warning you now, all of the messages will start with “Exercise only”. The sirens will activate from the 911 center first, but schools, day cares, nursing homes, and some businesses will be participating. Tuesday will be an excellent opportunity to do an entire drill plan within your organization. 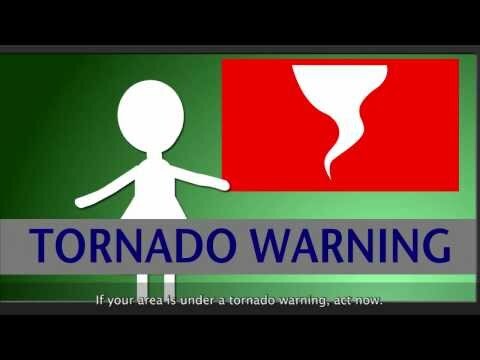 Would you know what to do if you heard the tornado siren for real? Every workplace or organization will have its own plan, depending on how many people are there, their mobility, and what kind of building they’re in. But if you hear a real tornado siren on a non-drill day, the rule of thumb is that you should always seek shelter, preferably in a basement. If there’s no basement, go to the lowest level of the building in a small center room, like a bathroom, closet, or a stairwell with no windows. Quickly grab anything important, such as a sturdy pair of shoes, your cell phone and charger, medications, and your wallet and keys.